Riders will now be able to purchase our new jersey design when they register on-line. Jersey’s are available in both men’s & women’s sizes for $60. 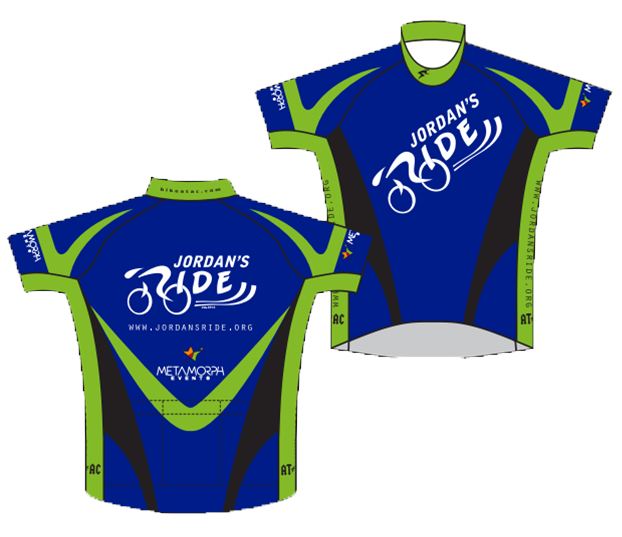 If you will not be able to attend the ride, but would still like to order a jersey please call 208-459-5879. Your jersey will be mailed directly to your home address. I will notify all riders who ordered jerseys as soon as they come in.